Arthur Krupps Krug 57 oz Coffee Pot from Sambonet is todays hollowware. 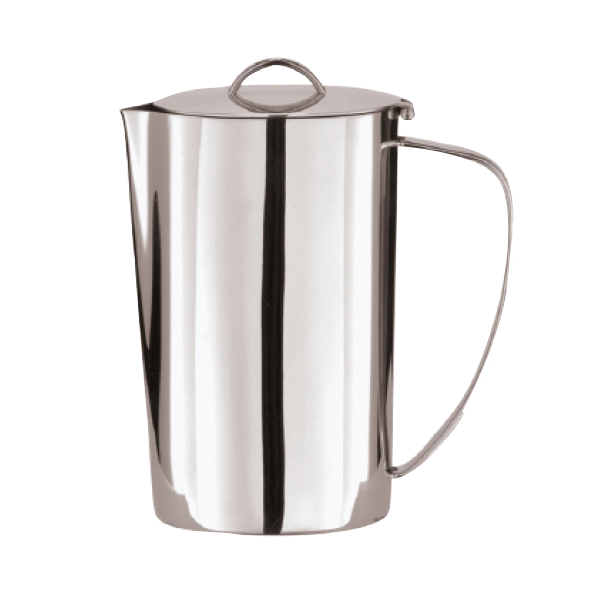 Sleek, European design meets industry-essential durability in this stainless steel collection. This elegant and functional series was designed by Sambonet in their Italian R&D facilities and is flagged with the Arthur Krupp stamp. Krug brings affordability, quality, and class to the table. 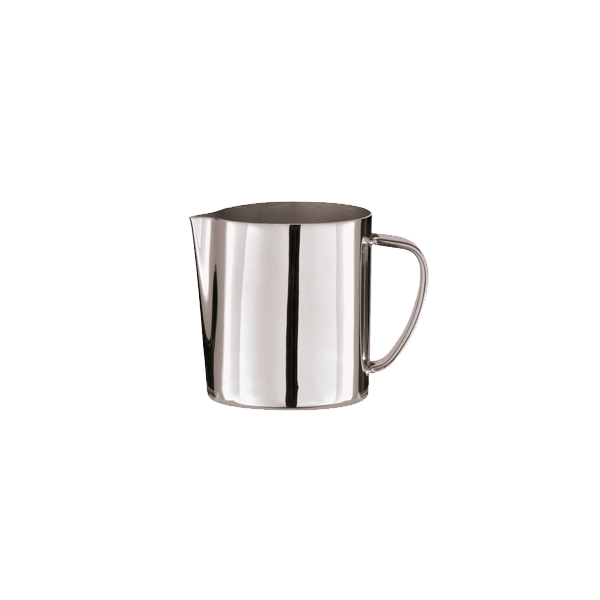 Since its 1856 founding, Sambonet has been an innovator in flatware and hollowware production and design. 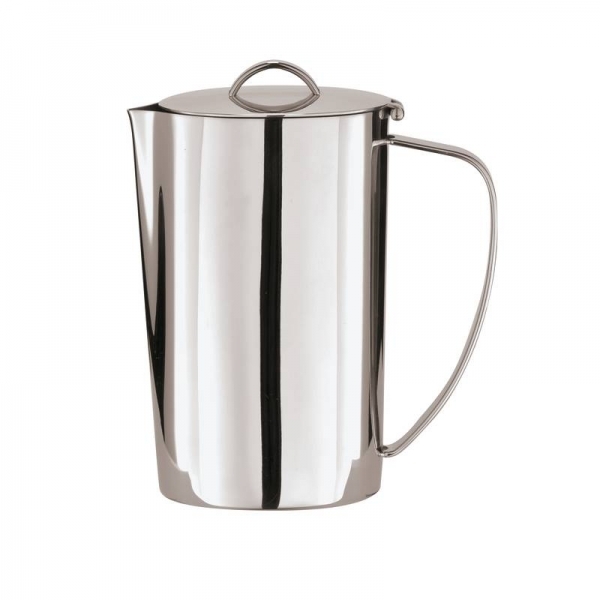 In 1932, it was the first company in Italy to build an industrial production plant capable of manufacturing both sterling silver and galvanic silverware. In 1938, Sambonet developed an innovative process to produce stainless steel flatware and developed a silver-plated steel manufacturing technique. In 1947, it started producing stainless steel knives and blades using its own proprietary technology. In 1956, the company conquered the international market by being chosen to supply the Cairo Hilton Hotel with a hollowware line that is still in its collection today, marking the beginning of the companys great tradition of supplying world-class hotels and restaurants. Starting from the Sixties, great designers created collections that consolidated and popularized the companys focus on design. Collections, we might add, that can be admired at the MoMA and that have won prestigious awards like the Compasso dOro.